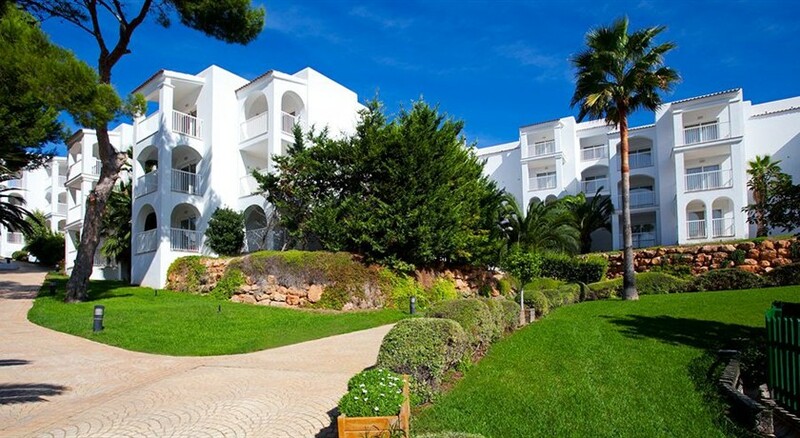 Insotel Club Tarida Playa is just a few minutes from the sandy bay of Cala Tarida in Ibiza, Spain. This all-inclusive hotel was refurbished in 2015/16 and offers many outstanding services to its guests. The hotel enjoys an ideal location – on the beachfront area of Cala Tarida. With its 115 accommodations spread over several buildings, this hotel offers the best luxury rooms with every essential amenity. This hotel has been awarded ISO 9001, Quality Management and ISO 14001 and International Environmental Management standard certificates. There are many wonderful facilities available here including a spa and wellness centre which provides sauna, spa tub and steam bath. Various entertainment activities are offered by the Insotel team. The hotel provides 24-hour reception, free on-site parking and free internet access in all areas. Insotel Club Tarida Playa is 4.4 km from the Cala Basa Beach and 4.5 km from the Cala Conta Beach. The hotel is 7 km from San José and 11 km from San Antonio. 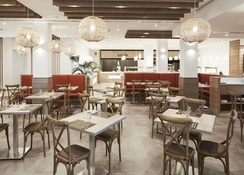 The hotel is 22 km from the centre of Ibiza town. The nearest airport is 18 km from the hotel. 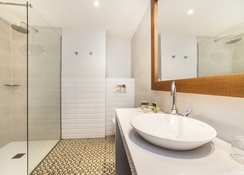 The hotel offers completely refurbished family suites in the main building and partially renovated one-bedroom apartments in the annex building which offer fabulous sea views. The hotel features a total of 115 apartments all having a balcony overlooking the sea; rooms have a double bed and 2 sofa beds, with air-conditioning, Wi-Fi, TV, safe (with charge), minibar, separate bathroom with rain shower, and hairdryer. 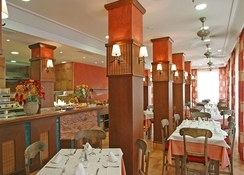 Set on the beachfront location, the themed restaurant of the hotel serves a wide range of classic dishes. 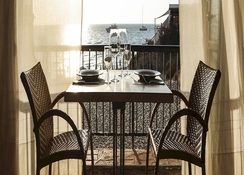 Guests can dine here once per week of their stay (early reservation required). A snack bar situated near the pool serves a wide range of beverages such as local-brand alcohol, soft drinks, tea, coffee, and snacks including pastries and ice-cream. Also, a great variety of cocktails are served here. 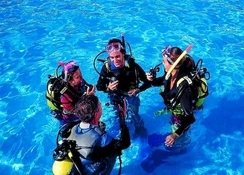 The all-inclusive package includes buffet breakfast, lunch, evening meals, drinks, and snacks. Insotel Club Tarida Playa features a large outdoor swimming pool with a kids’ section, surrounded by palm trees and plenty of sun beds. Sports and leisure activities offered here include -water polo and aerobics in the pool, darts, and table tennis. For children (aged 4-12) there is a fun-filled Insi Kids’ Club. Balinese beds are also available at an extra charge. Entertainment shows are held in the evening and night. A range of beauty treatments are available at The Prestige Spa located, which can be reached within 10 minutes from the hotel. These beauty and spa services will be charged locally.